Looking for a scholarship to help pay your Grabber School tuition? View available scholarship opportunities to help you pursue your career. Contact our Admissions Director for more information or call us at 314.966.8888 to review your options. *Attendance scholarships are not available to students enrolled in Grabber School's Manicuring program. Contact our Admissions Director to learn more. Live Beauty Health is hair and beauty online publishing company that reaches over 60,000 readers each month. At Live Beauty Health we are passionate about hair, beauty and health. We want to help others who face financial obstacles that also share this passion. We think that the best way for us to this is through a scholarship. Apply for the scholarship today. Guide to applying for scholarships: Apply today. Students can apply for a scholarship through the Alice Madden Barton Scholarship Program offered by Great Clips. The scholarships are offered twice a year, with deadlines on June 30 and December 31. Apply for the scholarship today. This scholarship is presented by the Beauty Schools Marketing Group, and offers a $2,500 cosmetology scholarship to students. Apply today as the deadline is fast approaching. View this site to determine relevant scholarships you qualify for in order to attend Grabber School of Hair Design in St. Louis. Search for additional scholarships. Each year, OPI gives both Nail Technology or Cosmetology students the opportunity to qualify for a $500.00 scholarship by submitting a video or written essay. Download the rules and application for consideration. Search for available scholarships through Good Call's search engine. Search now. The scholarship winners will be selected through an essay contest. The winning essays will be chosen by how well-written, compelling, and persuasive they are. The application is free for everyone, and the winning students will receive a total of $6,000 every year to cover their educational expenses. More information, as well as eligibility information, can be found here: vapingdaily.com/scholarship. 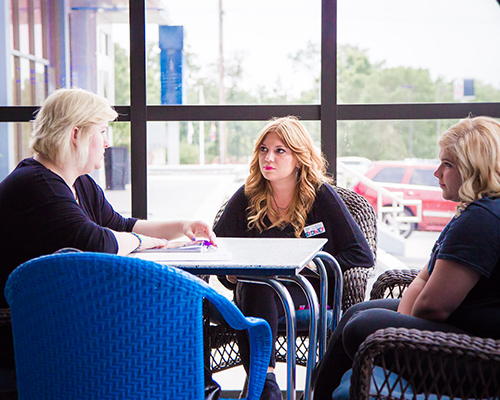 At Julia Hair, we understand as a college student; financial burden can be challenging. That's why, Julia Hair is proud to announce our annual $1,200 Cosmetology Scholarship as part of The Julia Hair Scholarship Program. The scholarship supports young entrepreneurs who have a passion for Cosmetology and are studying Cosmetology or Fashion. For more information on how to apply, visit our scholarship page: https://www.juliahair.com/scholarship. The Adrian Rubin Scholarship was created with our leaders of the future (current students) in mind. This scholarship serves the purpose of being able to help one student get closer to achieving their goal of landing their dream career without having to rack up hundreds of thousands of student loan debt in order to do so. The winner will receive a $1,200 scholarship towards their higher education, which will be sent directly to their school’s financial aid department. To learn more about the scholarship and eligibility requirements, visit our website: http://adrianrubinscholarship.com/. 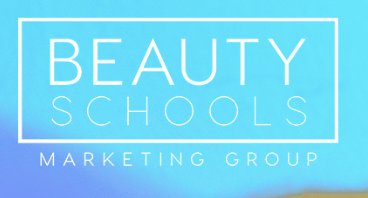 Each quarter, Beauty Schools Marketing Group awards a $2,500 cosmetology scholarship to one lucky student. The scholarship is meant to help cosmetology school students live their dreams and worry less about how they're going to pay for cosmetology school tuition. Students planning to attend beauty school for a variety of programs are welcome to apply. To learn more about the scholarship requirements and application process, click here. Chase Rubin believes that all young adults can benefit from furthering their education after college. However, he also knows that the price of education is increasing and not decreasing. Therefore, he created the Chase Rubin Foundation Scholarship to help one student each year become one step closer to completing their chosen degree program by giving them a $1000 scholarship. Get more information about the scholarship and application requirements at https://chaserubinfoundation.com/.